There’s a cool little project of grand proportions that recently came to my attention that could change the world as we know it! This cool Kickstarter campaign intends to pose some big questions about the future of our modern society and the radical change technology casts upon our world. wiFree will be a short film offered to everyone on the internet for free upon it’s completion, now that’s something we can all get behind! Conspiracy Theory: The Owl & Wolverine are the SAME person?!! 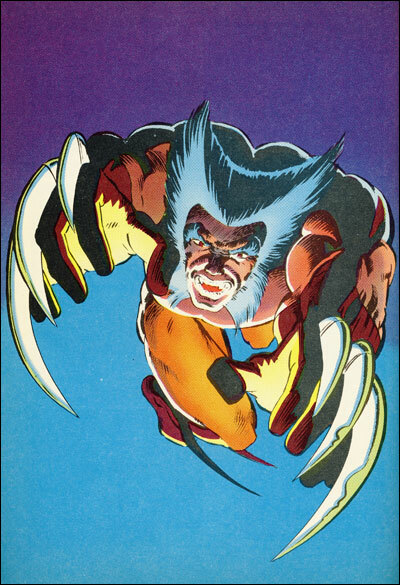 I’ve always wondered if perhaps there is some secret connection to Wolverine and The Owl in Marvel comics? Is it just me or do these two legendary characters share some unexplained similarities! Have they ever met in the comics? From what I can tell they’ve never crossed paths. So what’s up here are they long lost brothers? The Same person?! Distant relatives or did perhaps Wolverine rip off Leland Owsley’s style? Let’s compare! Well let’s see Wolverine again…even though we all know what he looks like! I’m sure i’m not the first to notice this ahem…striking similarity! but just for the record The Owl first appeared in Daredevil #3 in 1964! Well good ol’ boy Wolverine didn’t appear until 1974 in Incredible Hulk #181! So looks like Wolverine just might have copied Leland’s look for his own! Damn! But still I’m fairly certain The Owl decided he realllllly like Logan’s claws so he had to make a pair for himself. I’m not sure just when The Owl’s claws made their first appearance…STILL though I think it’s totally possible that Logan just might be Leland! Most people make aliases with the same letters in the first name right??! The conspiracy deepens!! The Conspiracy: Creepy Creepy Rich People Attack! I’ve been reading a lot of info lately on Bohemian Grove, the two week long retreat in Monte Rio California set up exclusively for the richest most powerful men in the world. It’s guests include people like George Bush, Arnold Schwarzenegger, Richard Nixon and many more politicians and corporate icons. What do they do there? Apparently they discuss business and political deals, talk about the “Little Men” which are people like me and most likely you and the rest of the general populace, drink, run around naked, do drugs and enjoy some strange rituals like the “Cremation of Care”. Sounds crazy huh? Well it’s true and it’s been going on for a long time. It’s gathered so much attention through the years that Occupy San Francisco has been showing up to protest their secret meetings. 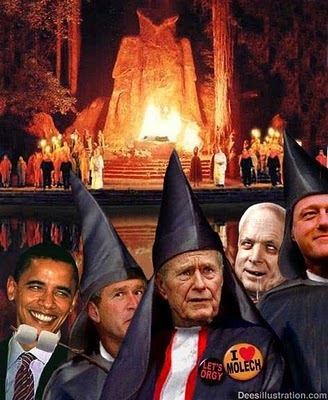 So Bohemian Grove sounds like something right out of a crazy horror movie huh? 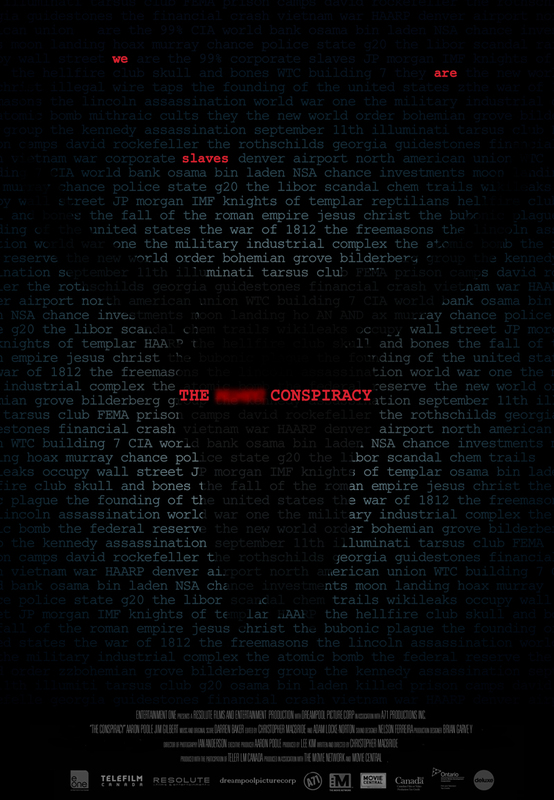 Well there’s a cool looking flick coming out soon called “The Conspiracy” that looks truly creepy. What if some people like Alex Jones while infiltrating a place like Bohemian Grove were discovered by it’s guests? Well it seems this movie, a mockumentary, gives us a chilling possibility of what that might look like. The clip on Dread Central kinda freaked me out, check it out as this movies already got stellar reviews. Now I’m not a huge Conspiracy theorist, but I must say a lot of this stuff really intrigues me and I do believe there’s some truth to much of these ideas. The funny thing is people are becoming much more interested about what these high powered fat cats are doing behind closed doors. People want to know what they’ve got planned for the masses as even of late the protests at the Bilderberg meetings. So this flick is going to be right up my alley let’s just hope it’s not too close to the truth!!! I just saw Iron Man 3 last night and I loved it! I would go as far to say that it’s as good as or better than the first movie. I’m quite certain you don’t need a full report from me about what I loved about the film, as there’s more than enough online about the movie that could end up being the highest grossing film of all time. Instead I would like to address something that kinda floored me about the film. That being number one, The Mandarin. So if you haven’t seen the movie, STOP right here. I was completely taken by surprise with the film’s big twist. The Mandarin was not The Mandarin at all. Instead it was shockingly revealed he was a bumbling drunken actor that was hired to play the part of the worlds most hated and feared terrorist. This was an incredible twist which immediately had me thinking. What was Hollywood trying to tell us? Was Shane Black letting us in on the big secret? For years I have had my doubts about the events surrounding 9/11. I wouldn’t say I am a conspiracy theorist but I would say I do believe a conspiracy was and still is afoot regarding that tragic day in American history. One thing which I’ve always been skeptical about was Osama Bin Laden. Everything about the man and his relation to the USA in the past, his family relations to our Gov’t and his “Death” a couple years back. I always felt something was off with the official story of his demise. There are so many interesting theories about the man, mainly that he died in 2001 of kidney failure. 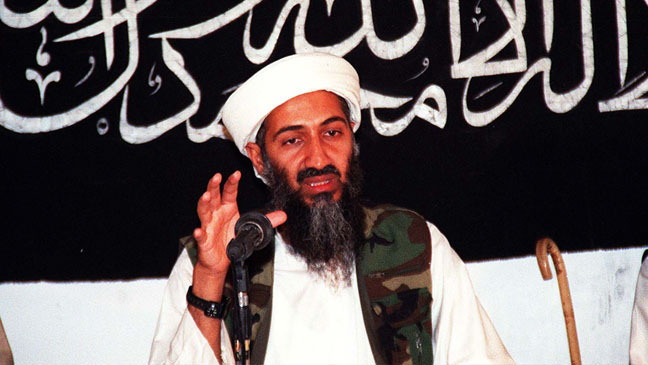 This also combined with strange inconsistencies in his recorded messages over the years have lead many people wonder if Bin Laden was really an evil mastermind in a cave in Afganistan. You add the fact that there is absolutely zero proof he was actually killed by Navy Seal Team Six. No body. No pictures. No video of the raid. Nothing. 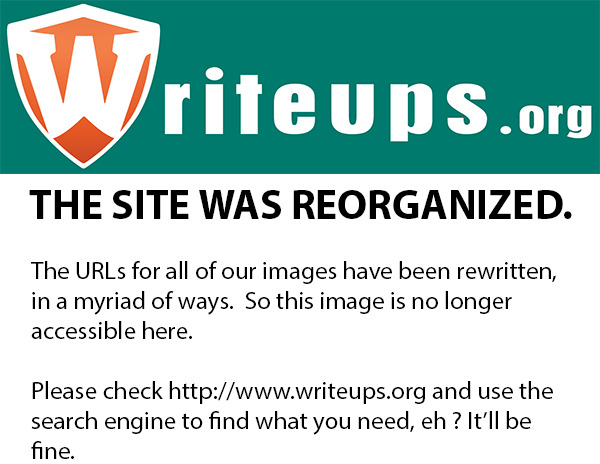 not even one solid story of “what went down” at “the raid”. Just the official word from Obama that it happened. The most dangerous enemy of the United States would have been worth so much more alive if he was who they claimed he was yet we’re supposed to believe we just killed him with no questioning? The guy was never even indicted for 9/11. 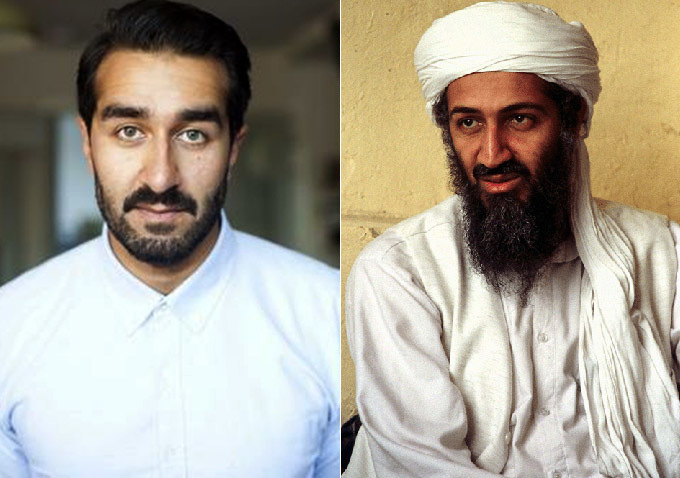 So Who really was Bin laden?! Was he a manufactured comic book style villain? The ultimate “evil doer”? 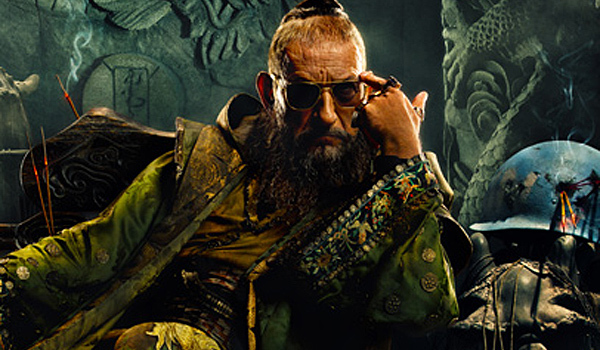 or was he merely a man just like The Mandarin? The Iron Man 3 Mandarin was clearly based on Osama Bin Laden and to me the reveal felt like a message to the people that mirrors perhaps our own reality. Governments all thru history use their own propaganda to push forward their agendas. Some may even manufacture real life “villains” for the public to hate & fear. Iron Man 3 gave a some food for thought to the mainstream. Revealing that many times villains can be made on a small sound stage, that governments and corporations can have a hand in orchestrating events to move along agendas and keep the public scared. Even though we didn’t get the legendary evil Mandarin from the pages of the comic books we got a Mandarin who’s far, far more chilling than any super villain. 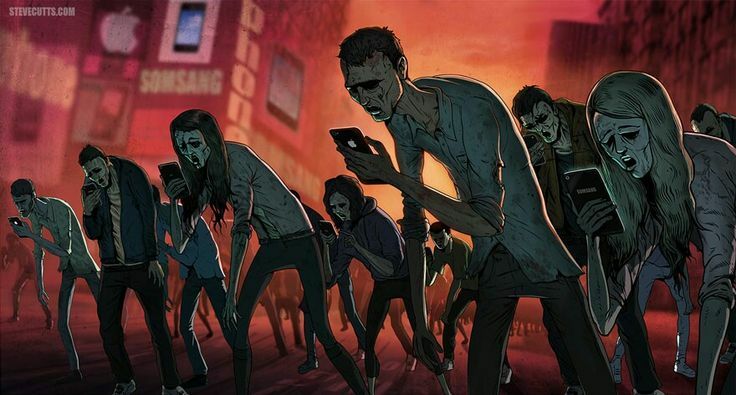 We got a glimpse into our own possible reality here in the real world…. Here’s an excellent excerpt from the BBC’s “The Power of Nightmares” perhaps Shane Black was a fan?